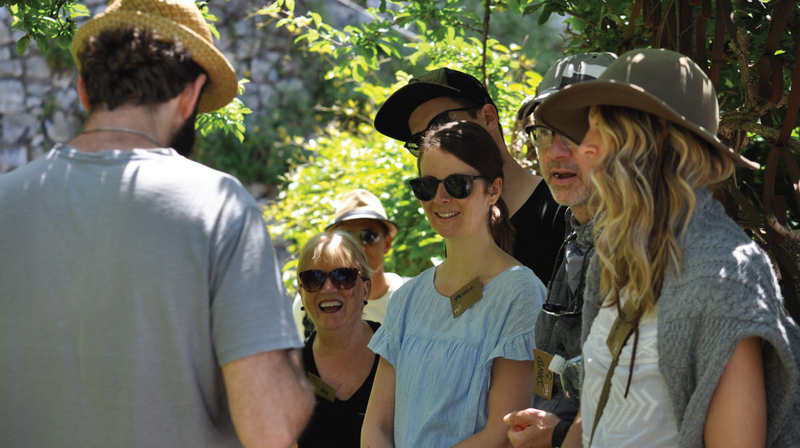 Get involved in a walking, cooking and eating experience going throughout the ruins of the ancient romans in one of the most beautiful natural and urban park of the region. Forage fresh food from which we will realize a four courses meal in our kitchen in a cooking class experience. Enjoy the lunch, prepared flavoured ancient ingredients learning how to pair it with local wines.